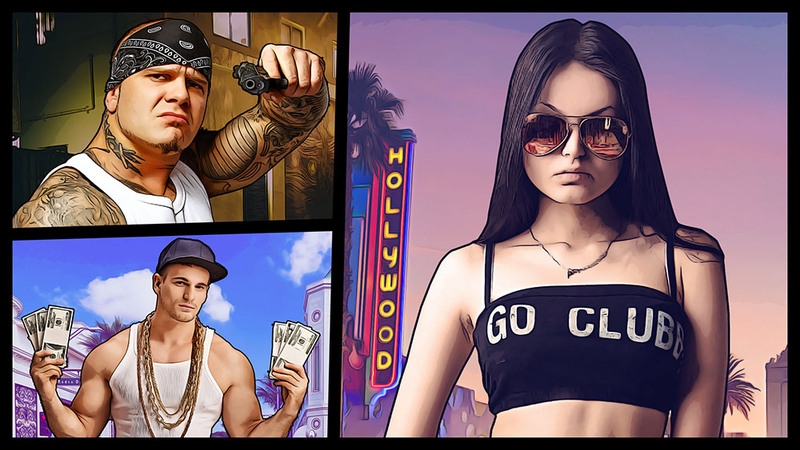 In today’s video tutorial we’re going to look at creating a photo effect inspired by the loading screens and cover artwork of the Grand Theft Auto 5 (GTA) game, which feature a life-like illustration style of the characters but with a clear digitally painted appearance. Due to the nature and theme of the game, the effect works best when combined with pictures of gangsters, fast cars and scantily dressed ladies against the city streets. While the originals were likely painted from scratch, we’ll use stock photos as the source of the effect, which will then be transformed with the help of a cocktail of Photoshop filters. 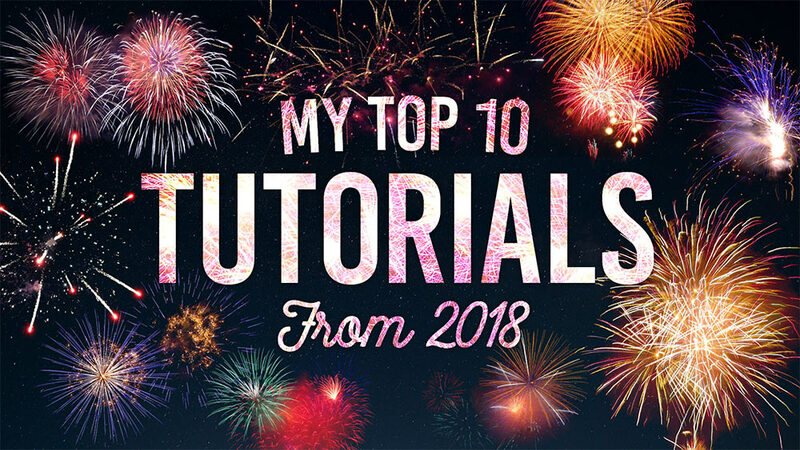 2019 is just around the corner, so it’s that time of year when I look back at the last 12 months of uploads to my Spoon Graphics YouTube Channel and share my top 10 most popular video tutorials from 2018. Channel stats on the whole are down slightly from last year, by between 15-30% in Views and Subscriber growth. This time last year I’d just about reached 200,000 subscribers, and almost a year on I’m almost at 250,000. It’s not quite the explosion from 100,000-200,000 in 2017, but it’s nice to know my channel is still steadily growing. Here’s an overview of my best performing uploads. Which ones were your favourite? In today’s Adobe Photoshop tutorial I’m going to show you 5 tips to add authentic looking black and white analog film effects to your photos. While modern digital cameras produce vastly superior images with crisp colourful pixels, photographers still love the nostalgia of old film-based cameras and the character of the photographs they produce, especially the beautiful mood and tones of black and white film stock. It takes a lot of practice and experience to master analogue photography, plus there’s a lot of messy work with various chemicals involved to develop traditional photographic film, but Photoshop has some great built-in tools that you can use to transform your digital pictures into realistic looking film based shots. It just requires a basic understanding of how analogue pictures are made, so you can then find ways to mimic the appearance with Photoshop adjustments. 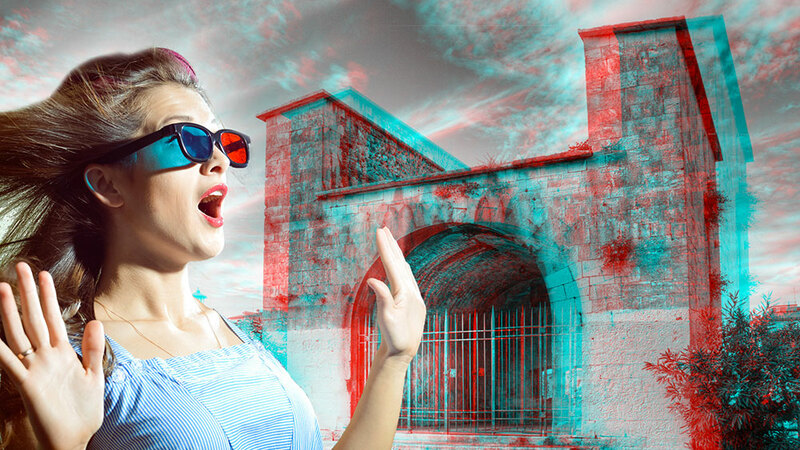 Video Tutorial: Create a 3D Anaglyph That Really Works! In today’s Photoshop video tutorial we’re going to have some fun creating a retro 3D effect that really works. If you cast your mind back to the 3D movies, comics and posters from your childhood, you’ll remember those comedic glasses with red and blue lenses that bring the effect to life. Stereoscopy is the scientific term behind how these images work. By overlapping two images using the red and blue channels, it produces an anaglyph 3D image that jumps out from the screen when viewed with colour filtered specs. 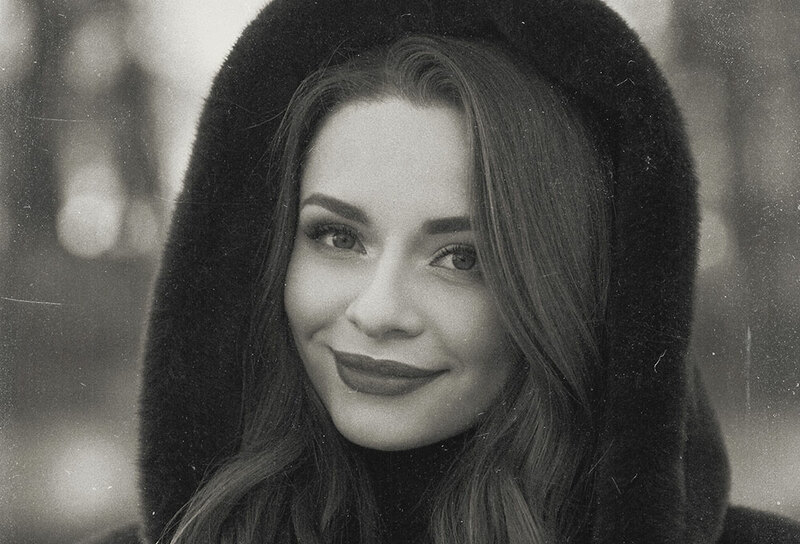 In today’s Photoshop tutorial I’m going to show you how to create a vintage photo effect, based on Daguerreotypes from the 1800s. 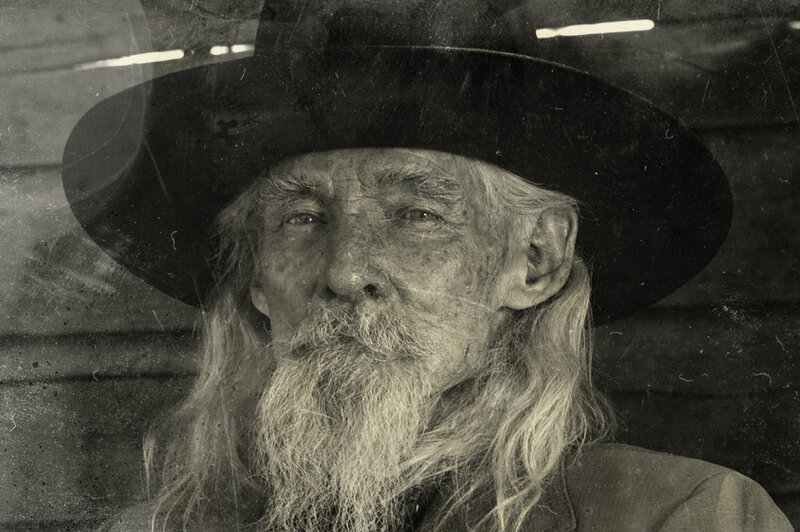 Being the most common photography method in the 19th century, this photo style is often associated with old portraits and scenes of the wild west. Daguerreotypes were exposed onto polished metal plates which were easily tarnished and scratched. This has become one of the main aesthetics of these antique images, so we’ll be using some texture images to mimic the appearance. And to achieve the most realism, we’ll be using the real thing! I recently found some public domain scans of authentic Daguerreotype photographs, which I processed into design resources by Photoshopping out the subject to leave just the texture of the tarnished metal plate. 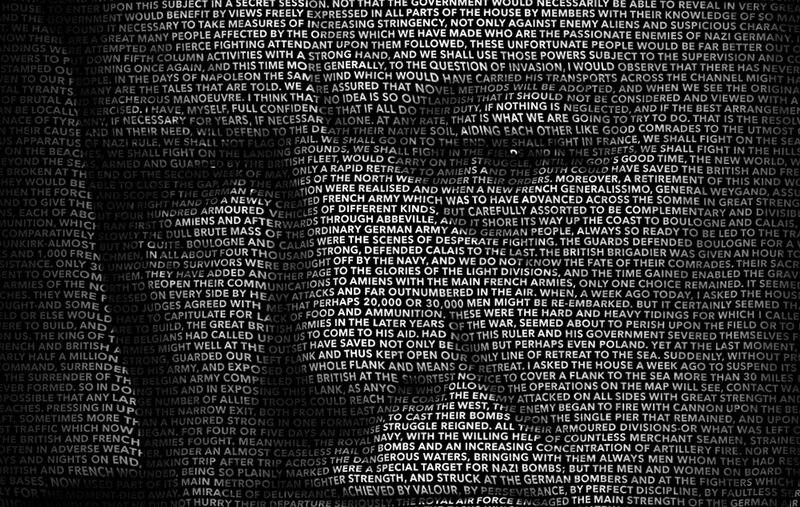 In today’s Photoshop video tutorial we’re going to create a clever text portrait effect where a passage of text bends and warps to form the contours of the subject’s face. This effect is particularly powerful when used to present famous speeches by depicting the orator with their own words. It could also be used to produce artwork of musicians and their song lyrics, writers and stories, poets and their poems, or any other popular figure who is remembered for their words. The process uses just a small selection of Photoshop’s tools, with the Displace filter and a clipping mask being the key ingredients to making the effect.